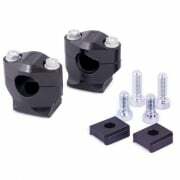 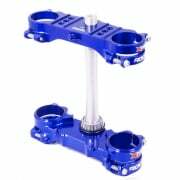 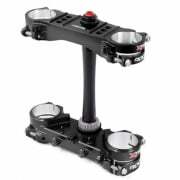 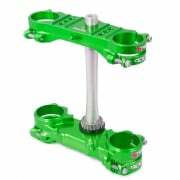 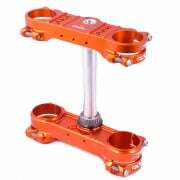 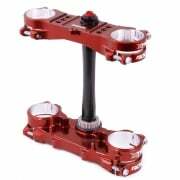 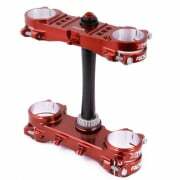 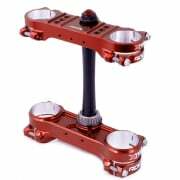 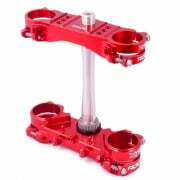 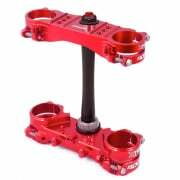 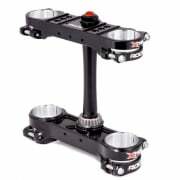 See our range of XTrig Fork Clamps & Handlebar Mounts including the latest ROCS Pro Triple Clamp and PHDS Mount range. 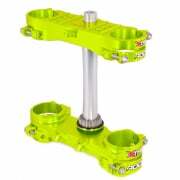 XTRIG Racing Technology strives to make the best, highest quality products on the market available to you. As a racing team partner, our products are not only designed for teams but for all amateur riders who want to enhance the equipment level and appearance of their bikes. 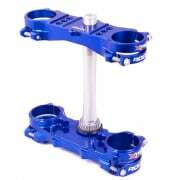 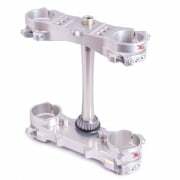 The production of triple clamps for renowned manufacturers allowed XTRIG Racing Technology to gather years of racing experience and to develop triple clamps for all MX bikes.